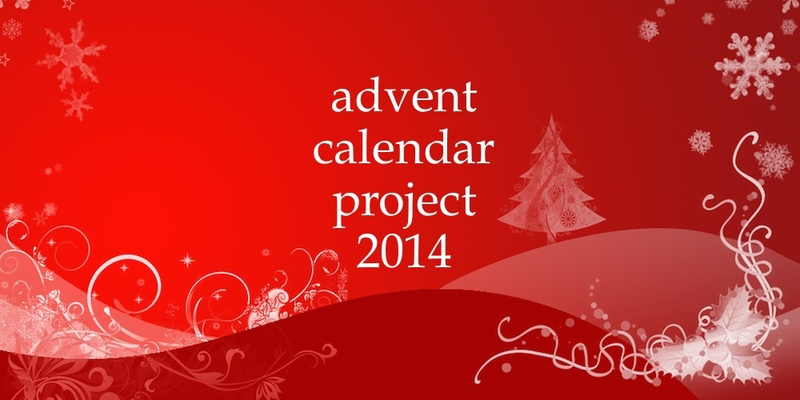 Let’s get 2014’s project started! 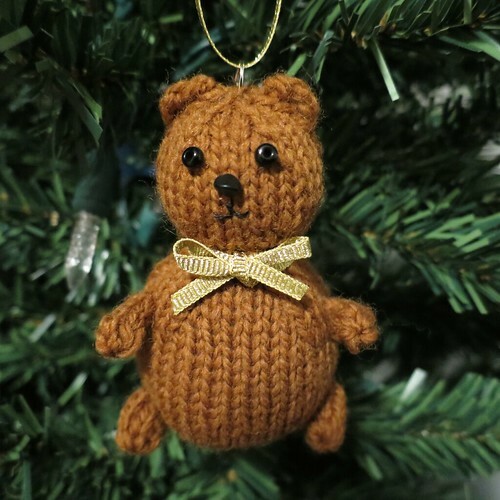 For our first ornament we are knitting up a tiny teddy bear. 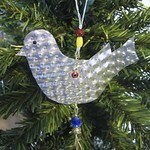 This little guy comes together very quickly and is a great use for some scrap yarns. Make him in natural colors or go crazy with colors and multi-colors (your Grateful Dead fans would love it). 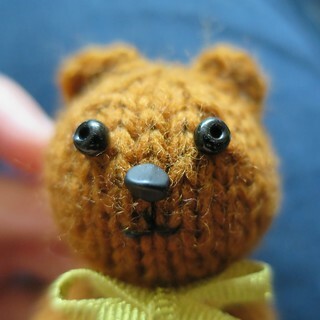 Experiment with different beads or embroidery to make your bears face and give him some personality. Gauge is not super important for this pattern, you just want it tight enough that the stuffing doesn’t show through. My gauge was about 7 stitches per inch and my finished bear was about 3 inches tall. 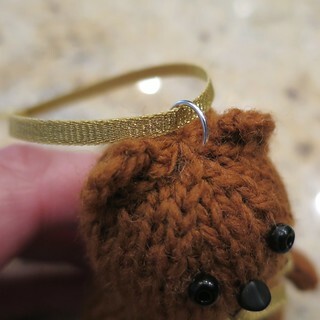 If you have more stitches per inch, you’ll have a smaller bear. 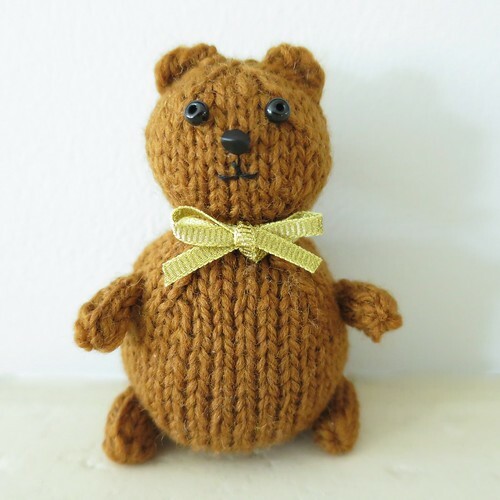 If you have less stitches per inch, you’ll have a bigger bear. Cast on 6 stitches. Divide between three needles and join together to knit in the round. Place a stitch marker between the first and last stitch to mark rows. Pull cast on tail inside. Stuff and shape body. Add more stuffing to the head if needed. 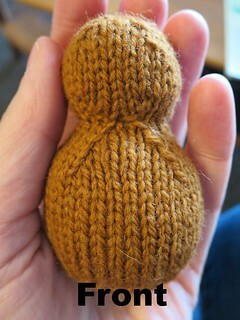 Here is what you will have, a little peanut shape. There is a front and back to the bear. The front is the side where you have the increasing knits and the back is where you have the straight line of knit 2. Note: You could do icords for the arms and legs, but I didn’t think my icords looked as neat as just knitting in the round. Cast on 6. 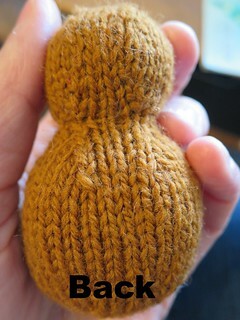 Divide between three needles and join together to knit in the round. Place a stitch marker between the first and last stitch to mark rows. Cast on 8. Divide between three needles and join together to knit in the round. Place a stitch marker between the first and last stitch to mark rows. Pick up and k 3 stitches on the side of the head towards the top. Row 2: ssk, put the resulting stitch back on the left needle, k2tog. 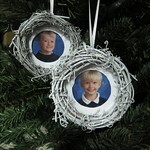 You can embroider or glue on a face. I glued on beads for the eyes and nose then embroidered the mouth. Thanks for the dear little bear. Pretty sure I have some bear-colored sport yarn somewhere in that yarn closet! I’m wondering what you mean by “kfb”. Is this like a knit increase stitch?